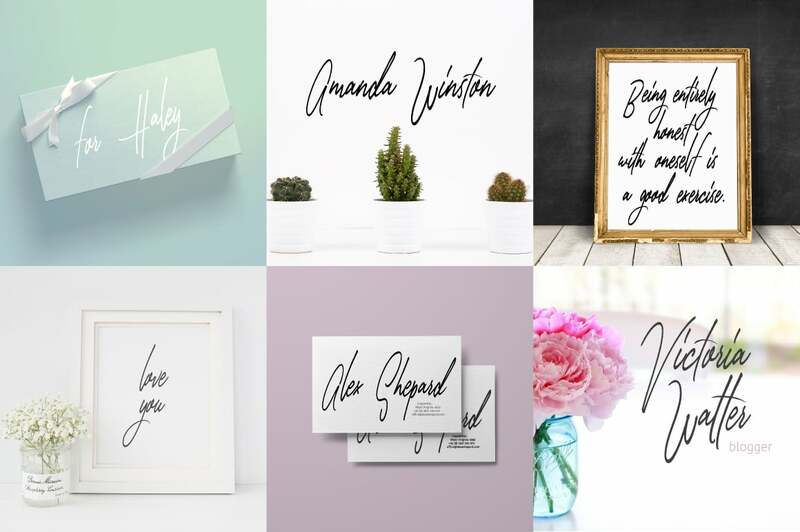 Amazing handwritten fonts are waiting for you here! 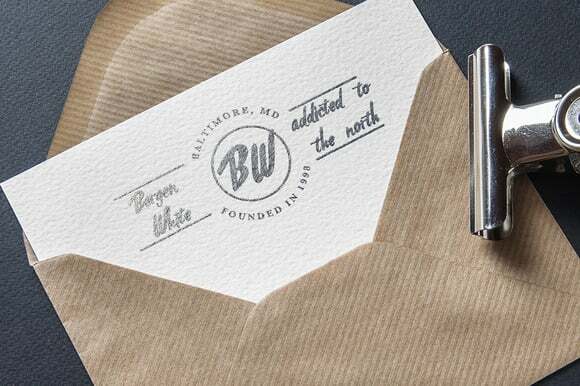 To be more specific, you will receive 3 original and widely varying font families, that can be used for everything you can imagine: from logos, websites, advertising and cinema to album covers or even branding! Plus, each font comes in both .OTF and .TTF file format, so you can use them on any platform! Usually you would have to pay $30 for this awesome collection, but exclusively on MasterBundles you can get it for only $9! 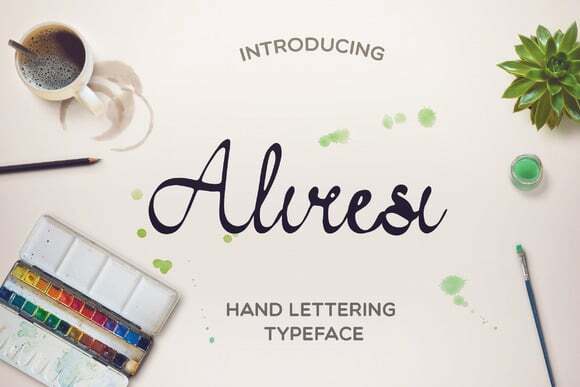 Aliresi Font is suitable for the design of logos, creation of invitations, greeting cards and more. How To Define Fonts and What Renders Them Important? Font can be defined as a visual rendering of text message. We can also refer to it as a design of a collection of characters. With different shapes, point sizes, weight, and shade, fonts often determine the perception of design. A font tends to be priced in the range of $7 to $100 depending on the marketplace and publisher. 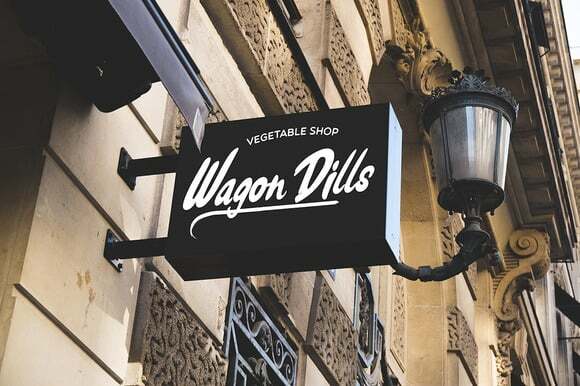 How Can Web Fonts Impact Perception of the Product or Company? In the case of making promo banners, one needs to pick a font really carefully. Advertising banner creators should select those styles of web fonts that will match the atmosphere of their advertisement. The web font itself does not simply carry data but also fills it emotionally, if one is chosen correctly. 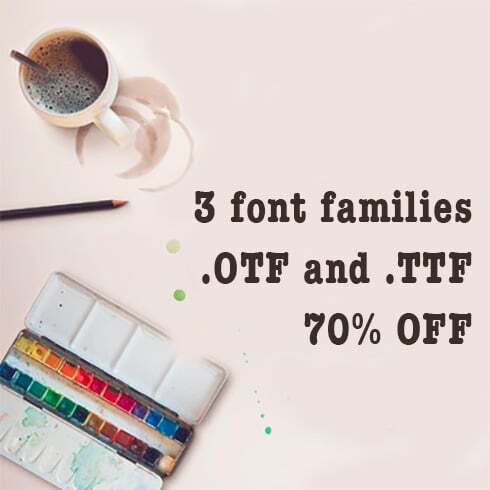 Usually, the promo textual content shows the reader an outline of the company’s product, which suggests a properly-picked web font will only contribute to the wanted aesthetic impression. When the font corresponds to the content and is also combined well with the image, it will help with the success of your advertising plan. Therefore, one should not skimp on buying exclusive and tasteful fonts. What Kinds Of Fonts Are There? 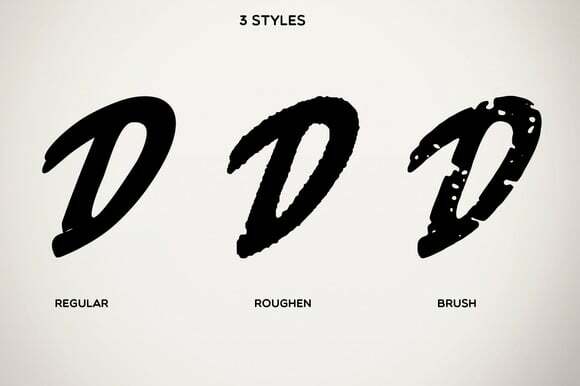 There exist 5 types of fonts. 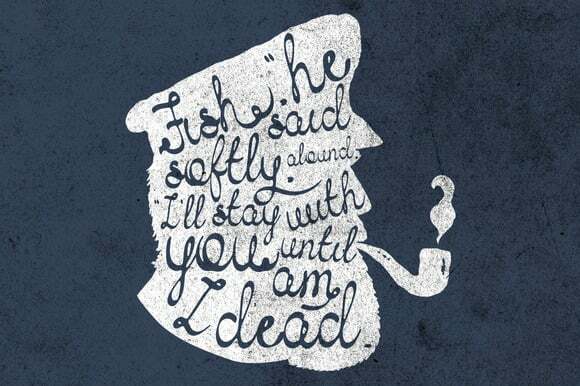 Serif fonts tend to be more classic, you can tell them by tiny lines on the ends of characters. Sans-Serif fonts are a more recent type, and characters don’t have small lines on their ends. 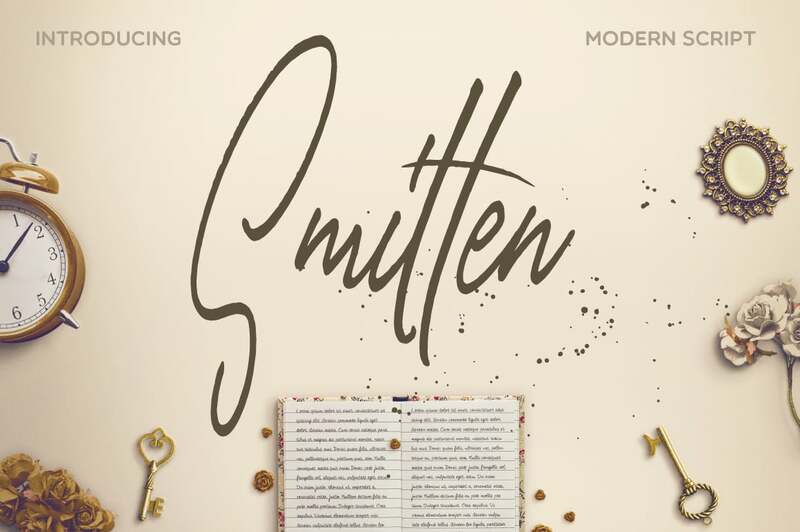 Slab-serifs are blocky and chunky, these fonts add more substance to the overall design. 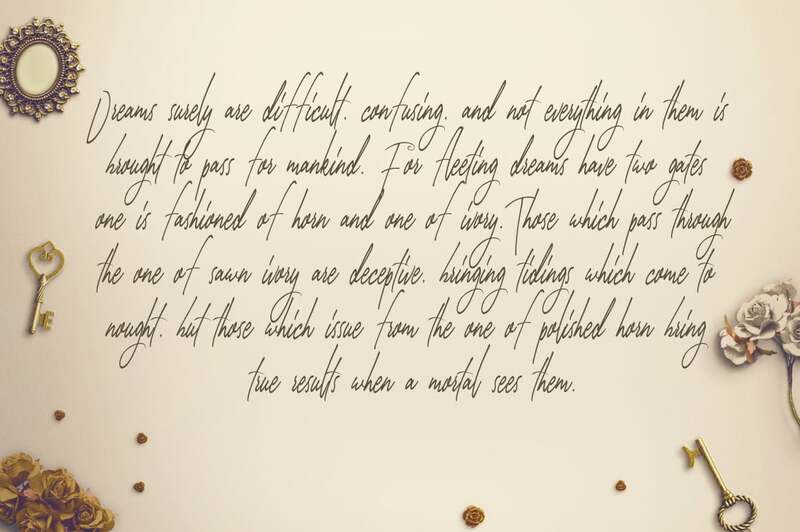 Script fonts look like hand writing while having connected letters. Stencil fonts are known to have curved boundaries and narrow strokes, you might rely on them to produce an artistic headline. What Exactly Are Web Font Bundles and What Is Their Cost? 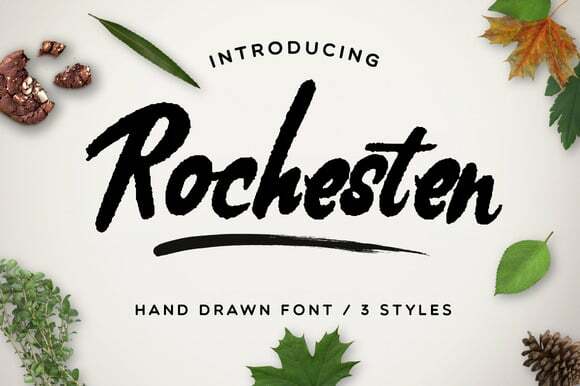 Font packages are the staple deals for pro designers. 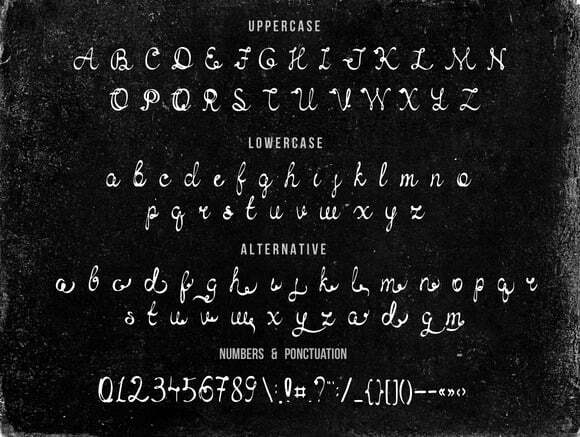 A font bundle is a package of several premium fonts. A font bundle will cost you way less than all these fonts separately. 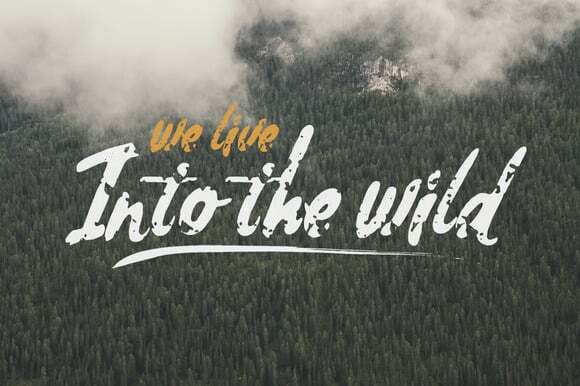 Investing in a font bundle you can save anywhere up to 99%. 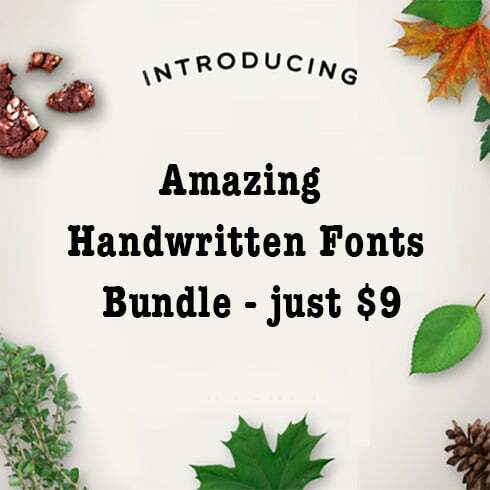 At Masterbundles.com, you can buy deals anywhere between $4- $50, primarily based on the number of fonts included in the font bundle. Can Fonts Impact The Perception of the Product? 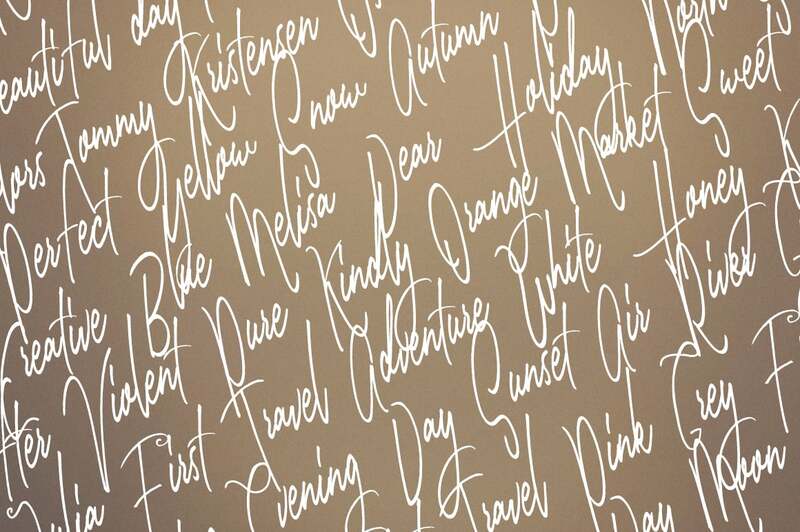 The quality of typography can help determine the way customers perceive and grasp content. Fonts help to capture attention and set up structure. They determine the atmosphere and produce brand identification. Marketers recognize that fonts can make or ruin any graphic advertisement, logo design, or brand graphics. Whenever the designer uses sloppy or commonly used fonts, people perceive the style and design as cheap and do not pay attention. In the event the typography is un-readable, your entire artistic venture fails to reach its goals. 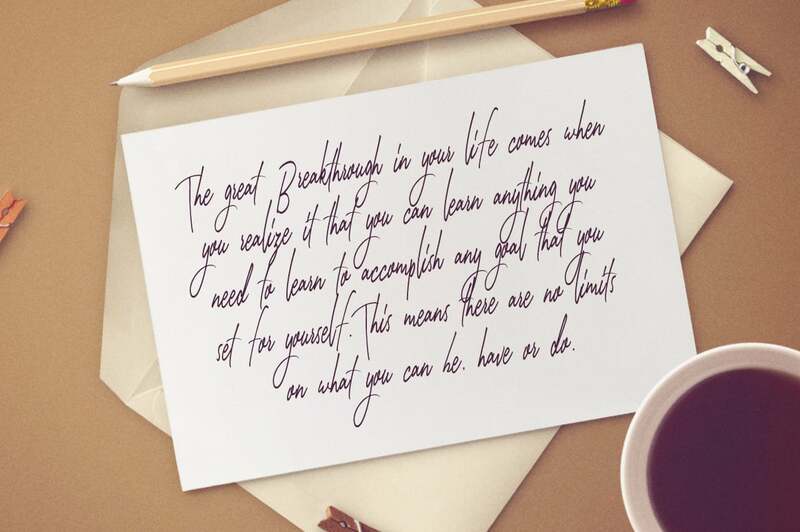 It’s a hand written modern calligraphy script font. 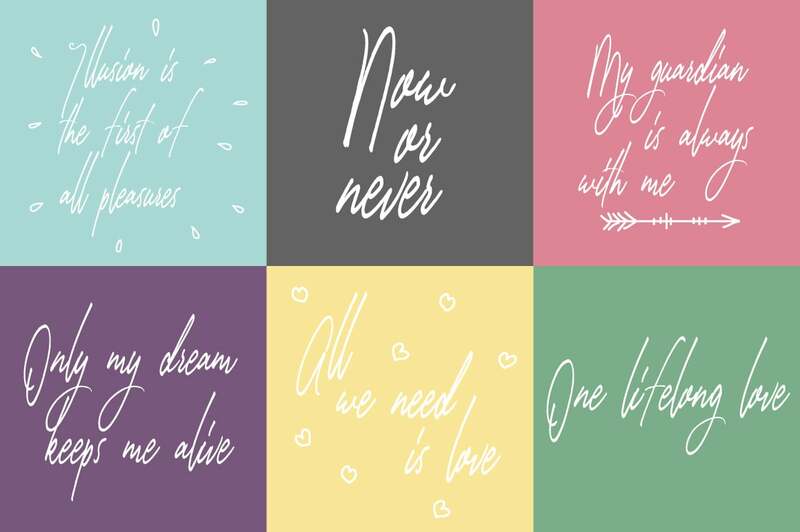 These fonts are perfect for wedding invitations or for your blog. 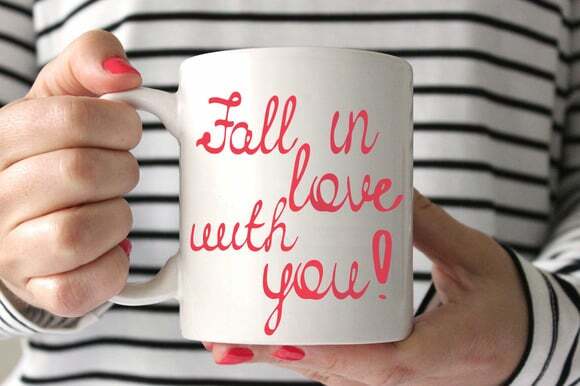 Also with their help, you can create a logo or a beautiful postcard for your sweetheart. Or just use them for your small business. I Have Not Seen Any Suitable Fonts in This Bundle. What Should I Do? 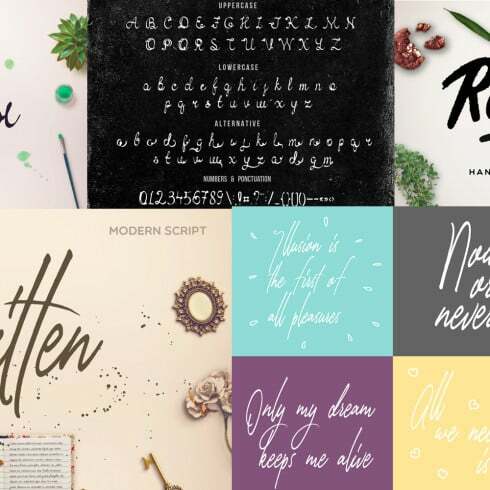 If perhaps you have not located the suitable font in this font bundle, you shouldn’t give up hope! You can find lots of bundles from the best designers on our website. Spend some time to examine all those bundles and you can expect to uncover the perfect deal! It’s extremely satisfying to finally discover the deal that meets your creative and professional requirements. – These fonts can be used in an unlimited number of personal or commercial projects. MasterBundles.com is an online marketplace. On our website, professional graphic designers offer for sale their masterpieces at the best prices. We provide you with the very best design bundles out there, and our deals are well praised by customers. Visit our blog, it really is full of useful material for professional web designers. Furthermore, in case you subscribe to our newsletter, you’ll be the first to find out about our discounts. There are always discount coupons and promotional codes offered to chop the price to a bare minimum.